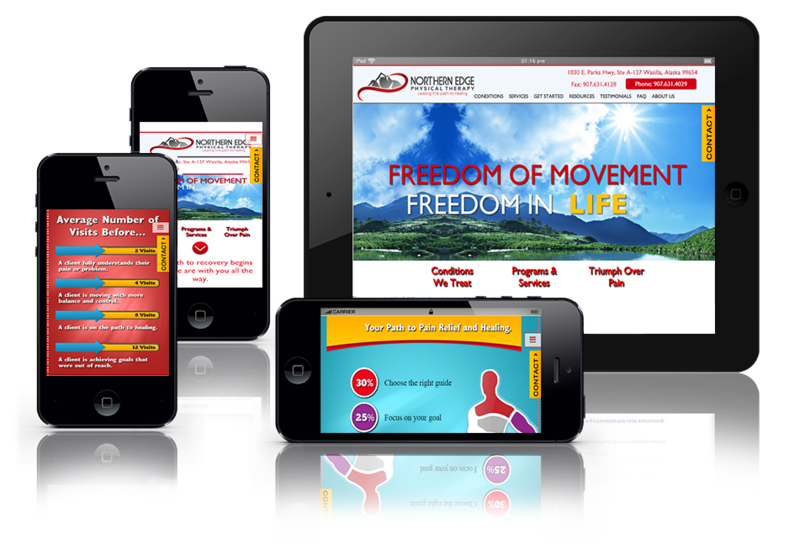 Northern Edge Physical Therapy wanted to make their website responsive to meet the Google’s new mobile-ready requirements implemented on April 21st. 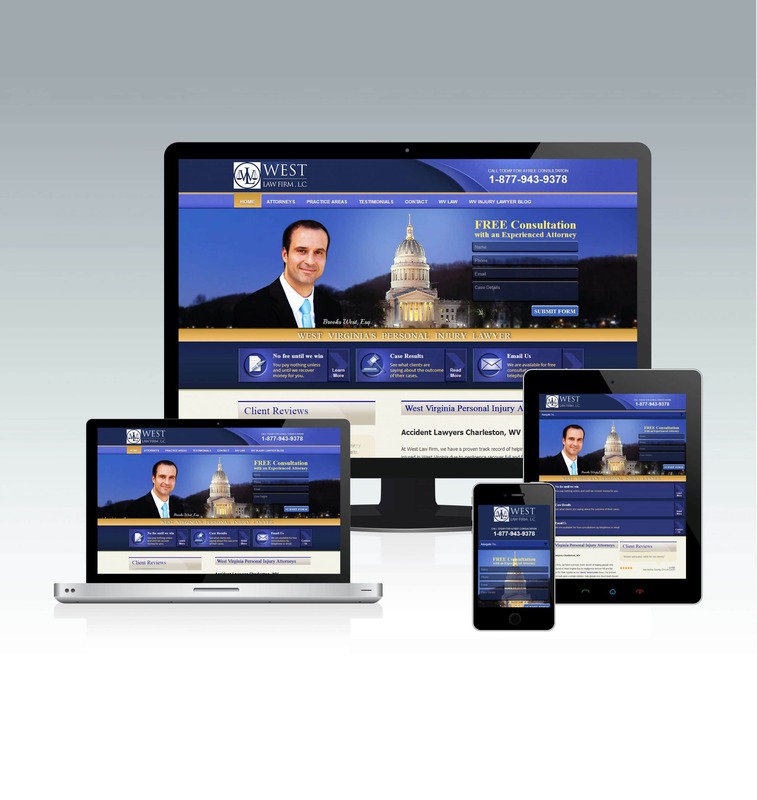 i2i Vision developed the website to work in multiple browsers, various screen resolutions and compatible for mobile devices by utilizing responsive design. 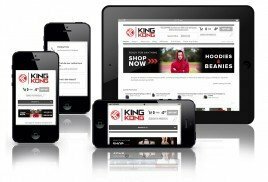 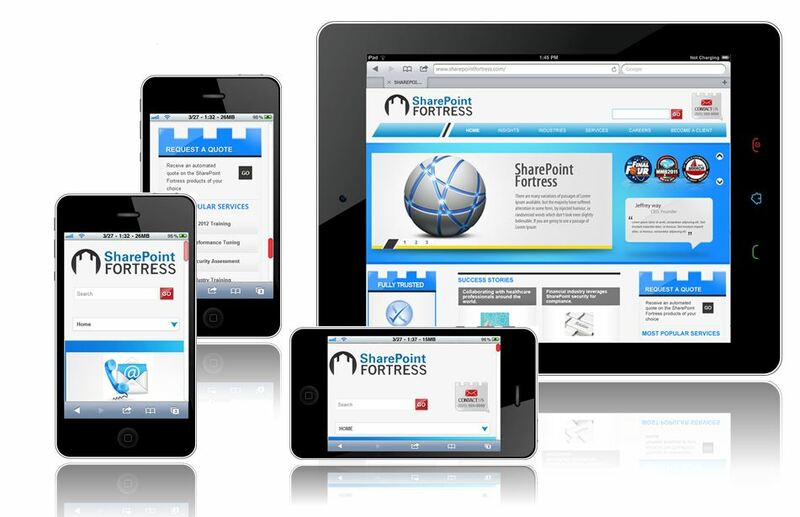 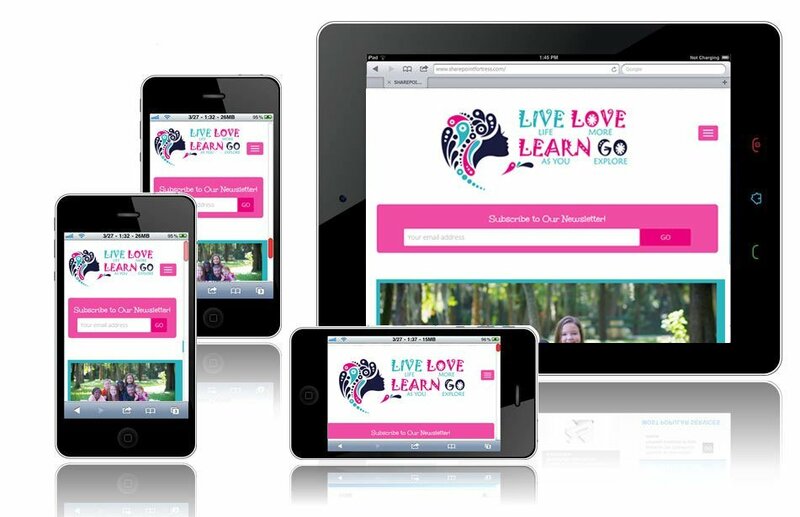 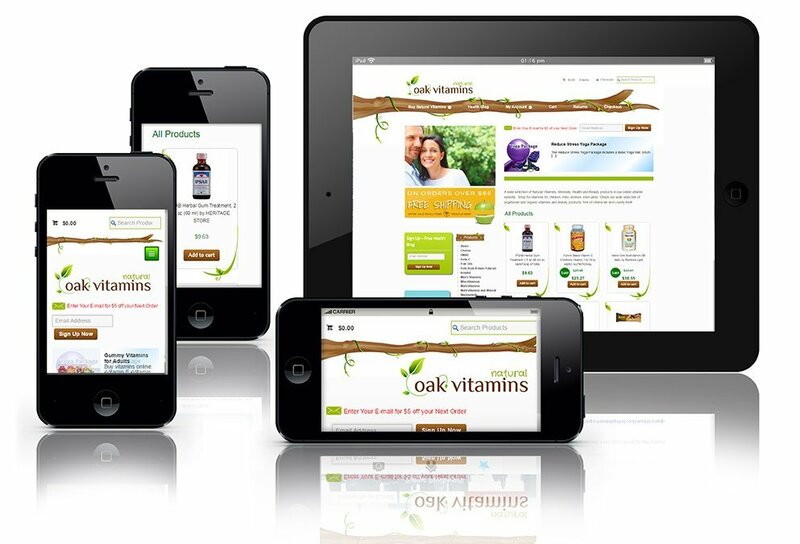 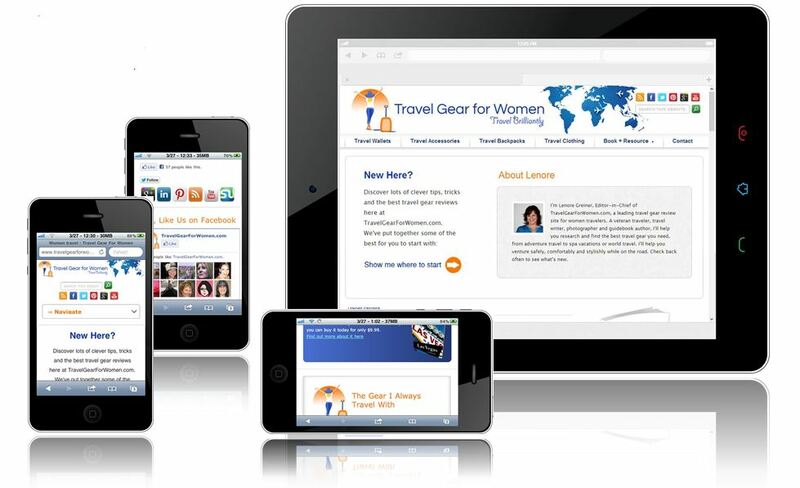 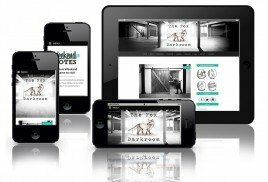 If your site is not “mobile-ready” and you want to it to look good on mobile phones and tablets, contact us.